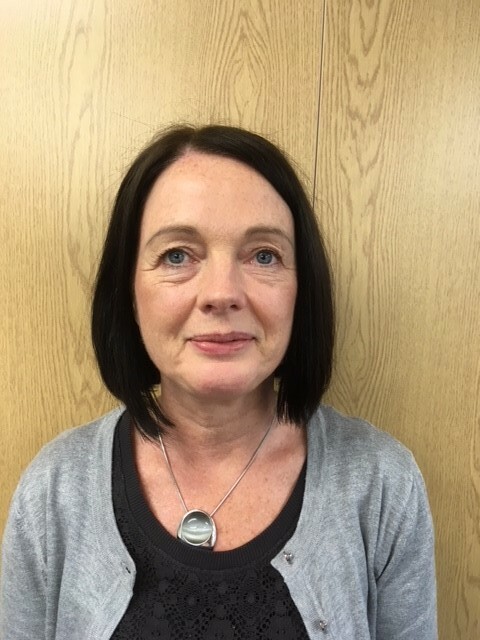 Mrs Hemingway is your main contact in school for any day to day administrative queries. Please feel free to come and visit the office or call us with any questions or queries on 01937 843682. For any correspondence for the attention of the Chair of Governors, please address for the attention of Mrs Morgan at the school address, marking your envelope 'Confidential'. Paper copies of information published on this website are available free of charge. Please request through the school office. We are happy to discuss provision for disabled parents/children for both short and long term requirements.There is a disabled parking space in the car park park for authorised users.